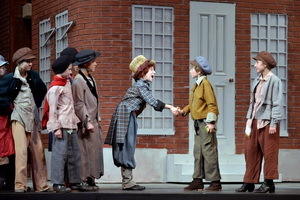 Every day our house is opened for young and adult audiences. 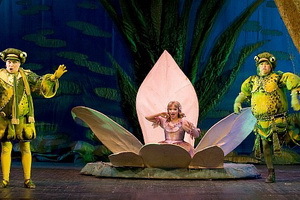 Our theatre repertoire is prepared in such a way that it suits the demands of the audience of different age groups ranging from boys and girls of 3-10 years to teenagers and the whole family. 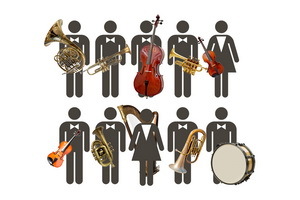 We try to represent the musical styles in all the diversity, in the words of Natalia Sats “to bring great musical art to little ears, to talk seriously with them in the language of music culture”. 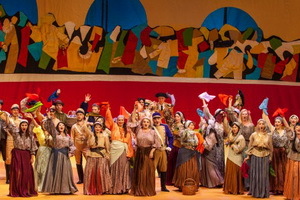 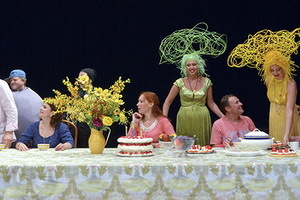 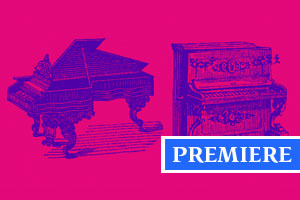 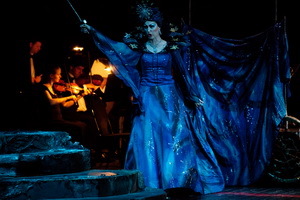 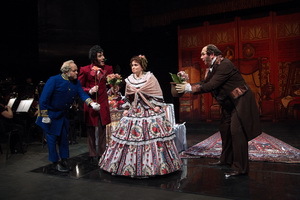 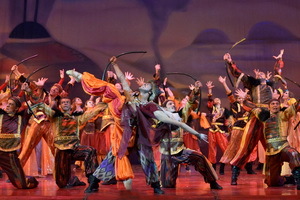 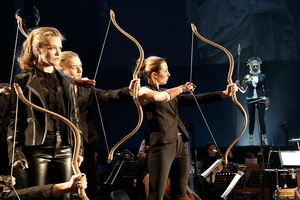 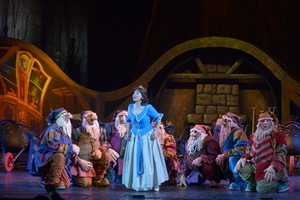 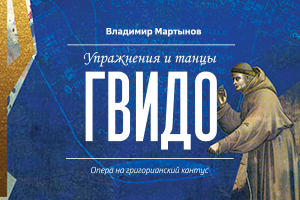 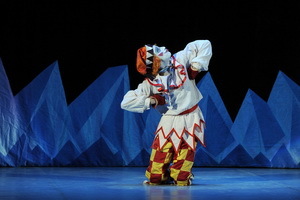 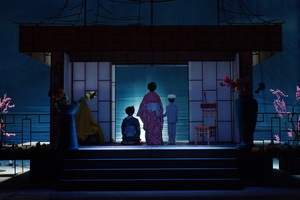 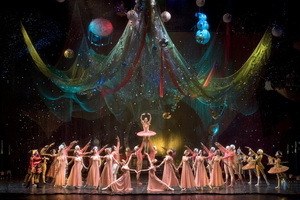 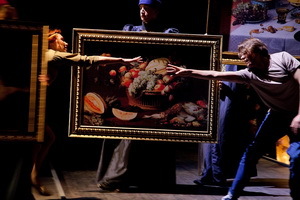 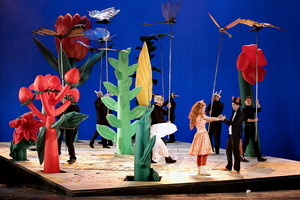 Today theatre has absolutely unique repertoire based on works of the greatest composers of all times, from Cavaglieri and Mozart to Stravinsky and Prokofiev, and includes more than 20 operas, 9 ballets, few musicals for kids and family audience, as well as symphony concerts and special programs. 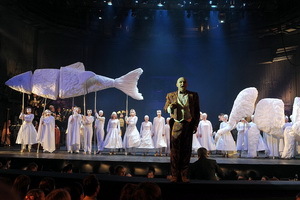 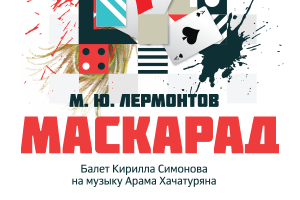 A number of titles of the repertoire were commissioned and have been created by the best contemporary Russian composers especially for our theatre. 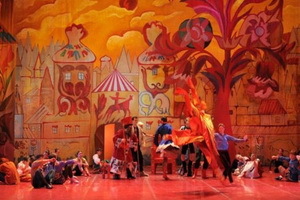 Also theatre’s activity includes different social programs and programs for physically challenged children.